Florida is launching an educational campaign called Gather, Go, Get, designed to prepare its residents for the documents they’ll need to bring to their local driver license offices when it’s time to renew their license. Beginning Jan. 1, Floridians renewing or obtaining a new license or ID will be required to show proof of ID (such as a passport or birth certificate), their Social Security number and two items attesting to their home address. The new regs are to bring the state into compliance with Real ID requirements which officially don’t kick in until 2016. Without a license or ID card conforming with Real ID, citizens would be unable to board airlines or enter some federal buildings. Florida’s campaign is anchored by a Web site found here to help residents understand the new requirements. 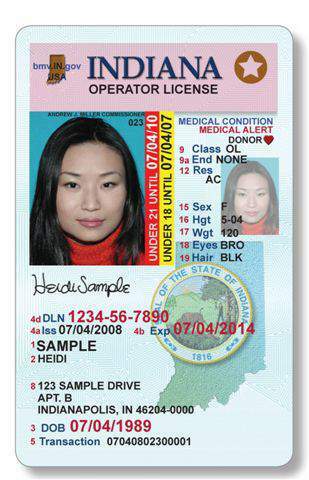 The site will enable residents to determine when they will need to visit a driver license or tax collector office, create a personalized checklist detailing documents they will need, obtain contact information showing where to get required documents and browse a list of driver license offices in their local area.